One of the largest Adoption and Fundraising days for the North Brunswick Humane Association. Participate and Save a life with every step! This annual event usually occurs in the North Brunswick Community Park in September or October from 11 am to 3 pm. 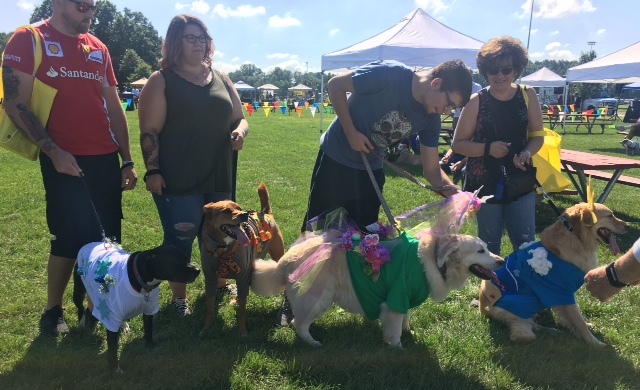 The last Dog Walk-a-Thon included 6 animals getting adopted, a day of fun in the sun along with some delicious Food Truck cuisine. Rescue Row features local rescues and shelters who bring dogs available for adoption. In 2018 six dogs were adopted. The individual that raises the most money wins a $100 Gift Card. Dress up your dog and march in the Parade of Pooches. Prizes will be awarded in several categories. Your dog can search for the golden egg during the Scavenger Hunt or do battle and be the last canine standing during Musical Mats. 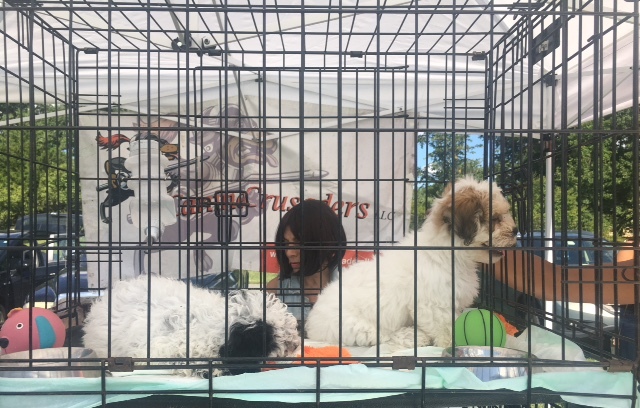 There will be Groomers, Pet Boarding, Pet Sitters, Pet Supply Stores, Rescues, Veterinarians and many other local business on site. DJ Tim O’Brien of Good Time Party Music will emcee and provide the music for the day. Also enjoy a special performance by NBHA member Sarah Ragsdale. Mr C’s Grease Truck will be on hand preparing their famous cuisine. Also, Mister Softee will be serving up ice cream and frozen treats for dessert.